The South Coast region is a year-round destination, where you can window shop through charming local villages. 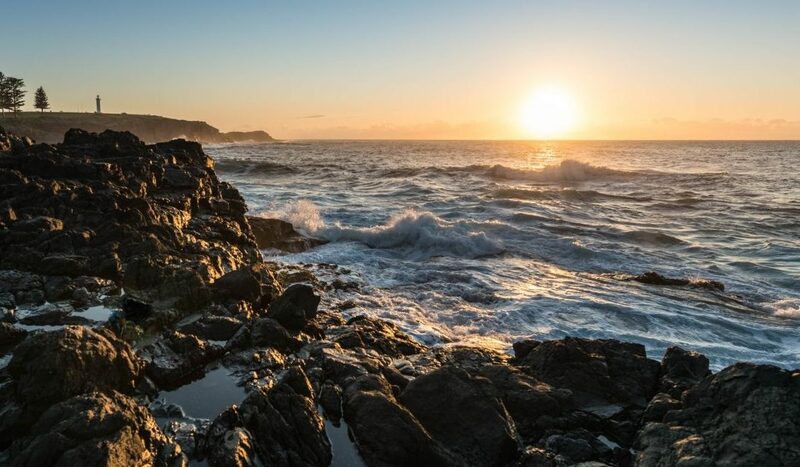 Kiama is a must visit for travellers to the South Coast. The Blow Hole, a natural rock formation which spurts water up high into the air in the right conditions draws people from near and far to enjoy the fascinating display. markets and stores showcasing their creative talents. You must stop in for a meal at Pilgrims Café – renowned far and wide for their amazing, mouth-watering vegetarian meals. 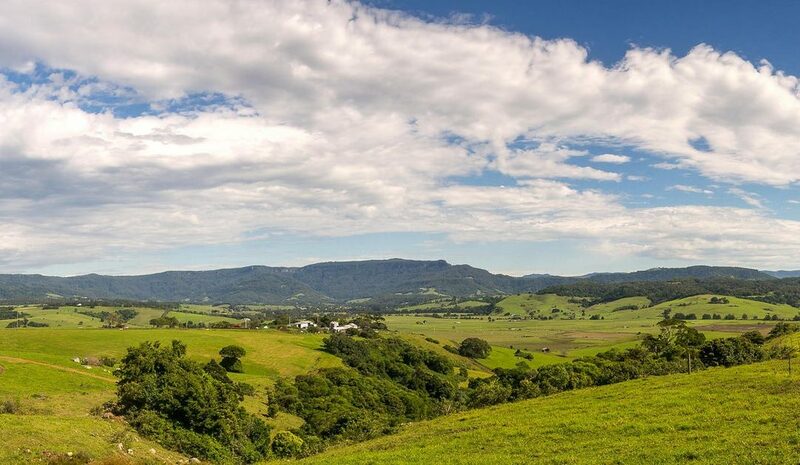 Jamberoo is a gorgeous original dairy farming community and is set in the hinterland off Kiama. There is a real country community vibe here and many of the historic buildings remain, including the schoolhouse, church and the pub. 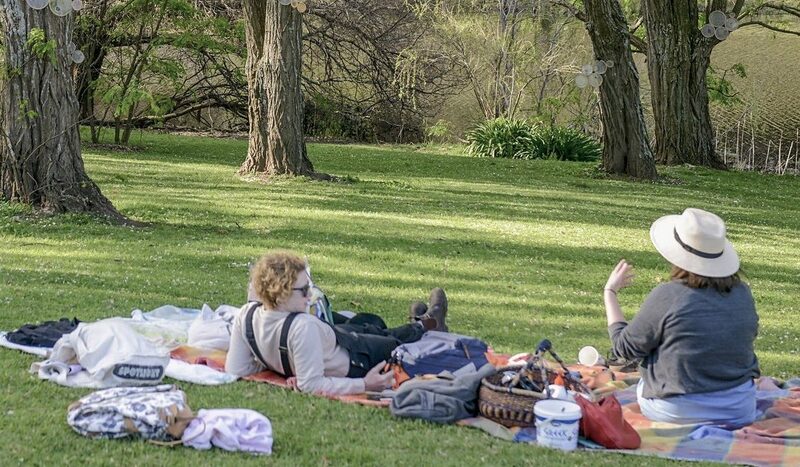 ‘The Valley’ as it’s referred to by locals, is synonymous with arty and passionate people. The town attracts many talented and creative residents and a walk along the main street will uncover amazing local creations by some of the areas talented makers. 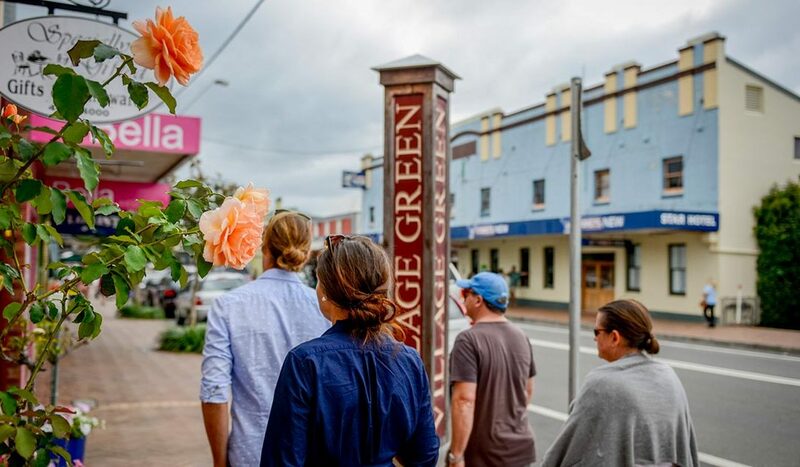 A day of shopping in Berry is a day well spent, with many hidden gems to uncover if you explore the side streets and alleyways. 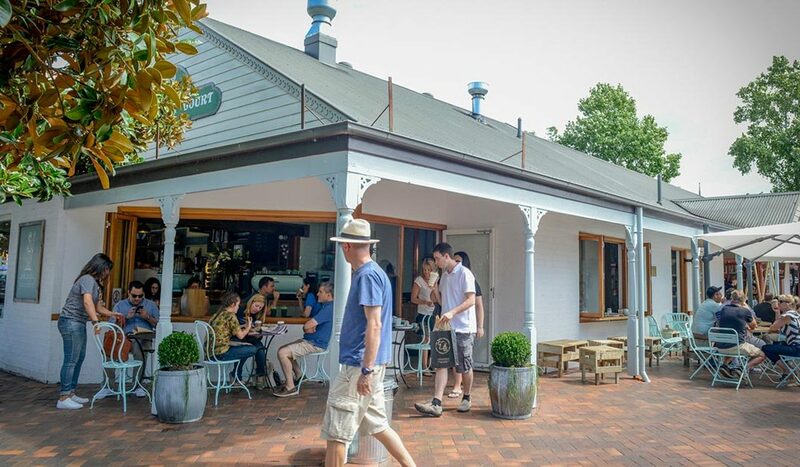 You can take your pick from a series of quality cafes, all serving tasty meals and great coffee. Bundanon Trust, located on the picturesque banks of the Shoalhaven River a short drive from North Nowra, was gifted to the nation in 1993 by famous artist and Shoalhaven local Arthur Boyd. Bundanon hold great live music events regularly, where you can take a picnic blanket and some wine and nibblies and enjoy an evening on the hill overlooking the Shoalhaven River while listening to great tunes from famous musicians. 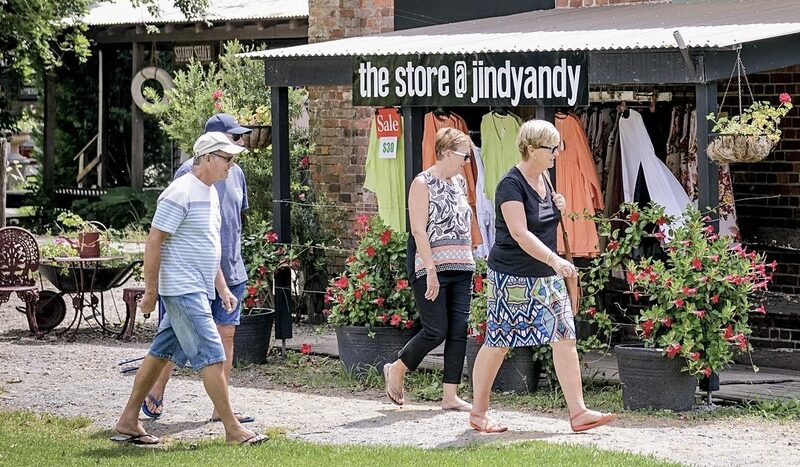 Set amongst the lush farmlands of Pyree, the Jindy Andy Shops comprises of a series of boutique shops and sheds with various wares for sale. 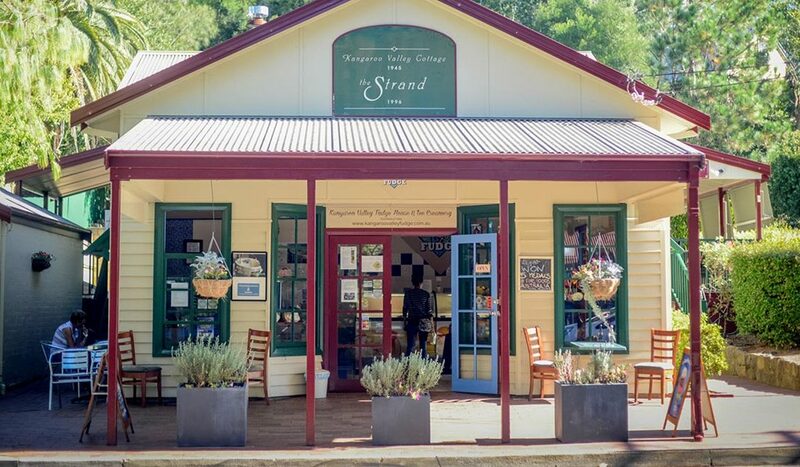 It is a real treat exploring these stores and you must finish your shopping expedition with lunch at either Greendales or The Butter factory – both offering delicious meals and great service.